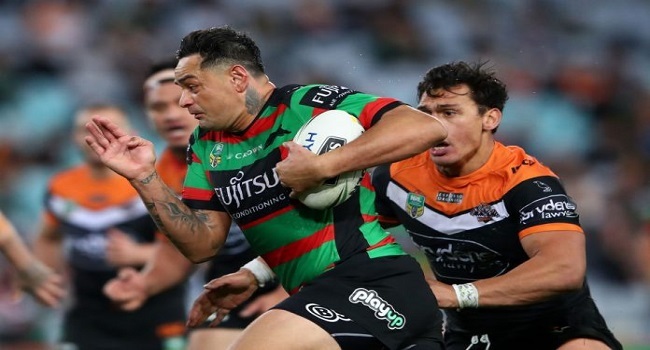 South Sydney has announced the re-signing of John Sutton for a 16th season. Zero Tackle reports, Sutton has made 308 appearances for the Rabbitohs since making his debut in 2004. The 34-year-old captained Souths to the 2014 premiership title and became the first player to play 300 NRL games for the Rabbitohs.